The holiday season is already approaching, and sometimes, teenagers can be the hardest to buy for. With their ever-changing interests and hobbies, it can be impossible to find something they’ll truly enjoy. 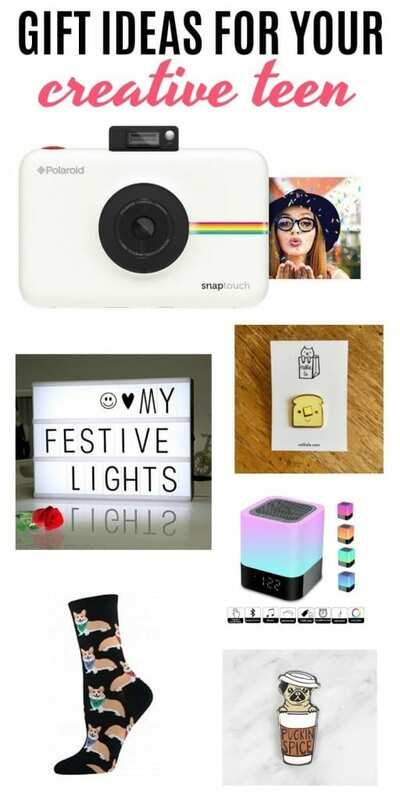 These gift ideas, however, are perfect for any teenager throughout the years, especially if they’re more on the creative side. Here’s a list of five creative and unique gift ideas for your teen. So many things from past decades are coming back in style, and this one, the Polaroid camera, is at the top of the list. The concept of this camera and past Polaroid cameras is the same, only with a modern twist. 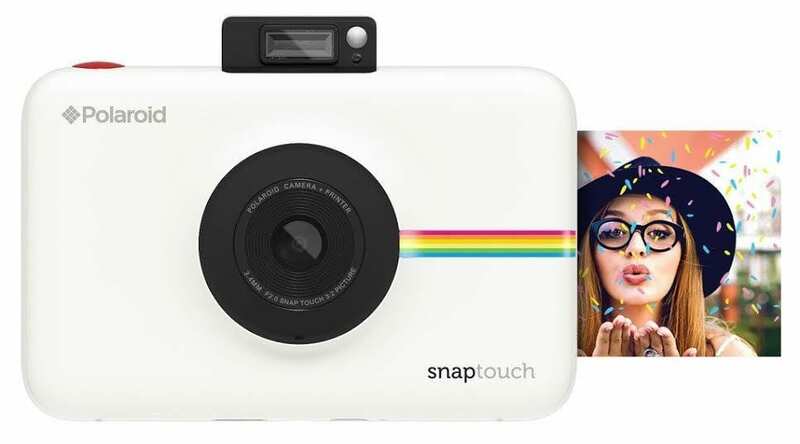 The camera still instantly prints out pictures, but it also features a touchscreen, Bluetooth connectivity, and an option to add filters or borders. Why have thousands of photos on your phone’s camera roll (where you never see them) when you could have them put up on your wall for all to see? Your teen is sure to love this blast from the past with a modern upgrade. Dogs? Cute. 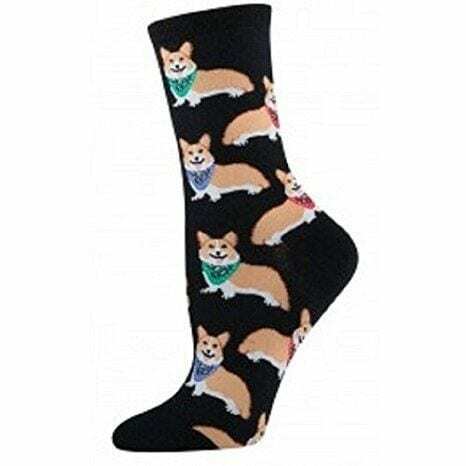 Dogs on socks? Even cuter. Grab your teen a pair of socks with their favorite fluffy friend on it. It’s sure to make their day and give their outfits a fun touch. The pair displayed here has corgis on them, but if your kiddo is more of a golden retriever or Yorkie person, never fear. Socksmith on Amazon has all kinds of dog socks and even some other animals. Just choose your teen’s favorite dog and watch their face light up when they see them! What better way to express yourself than with pins galore? 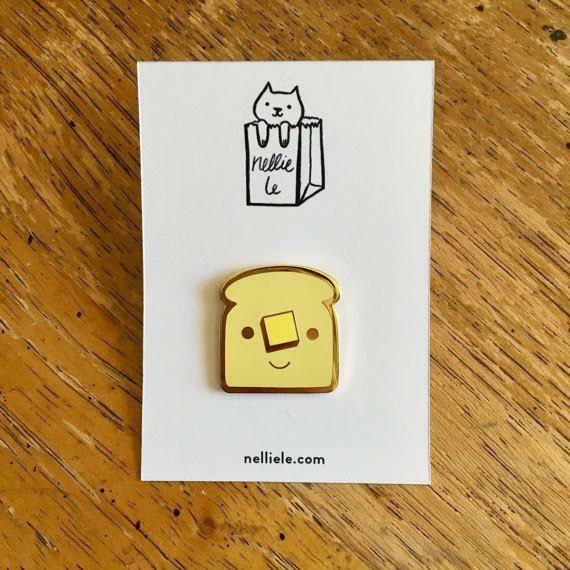 Etsy has thousands of pins for everyone’s loves and interests. You’ll find everything from space to food to TV shows, and your teenager can put them anywhere. 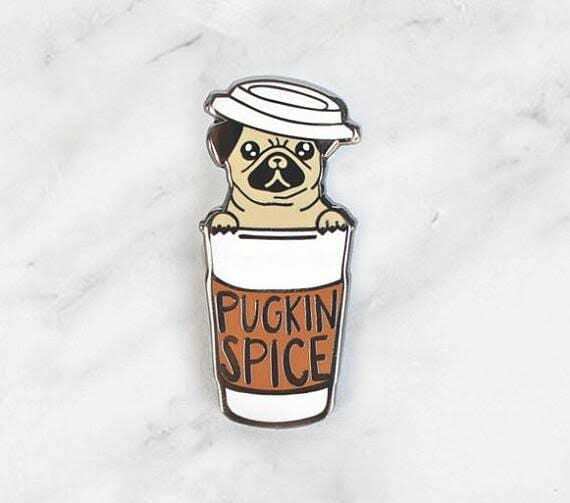 Backpacks and purses to jackets and t-shirts, these pins can go anywhere and add personal flair to anything. Here are a couple of my favorites, featuring a piece of toast and a pug in a coffee cup. Music is a universal love. Trying to find someone who doesn’t love or at least enjoy music is like finding a needle in a haystack. This little device will make listening to music a blast for all. It functions as a speaker, and you can either play through Bluetooth or an auxiliary cord. It also works as an alarm clock. 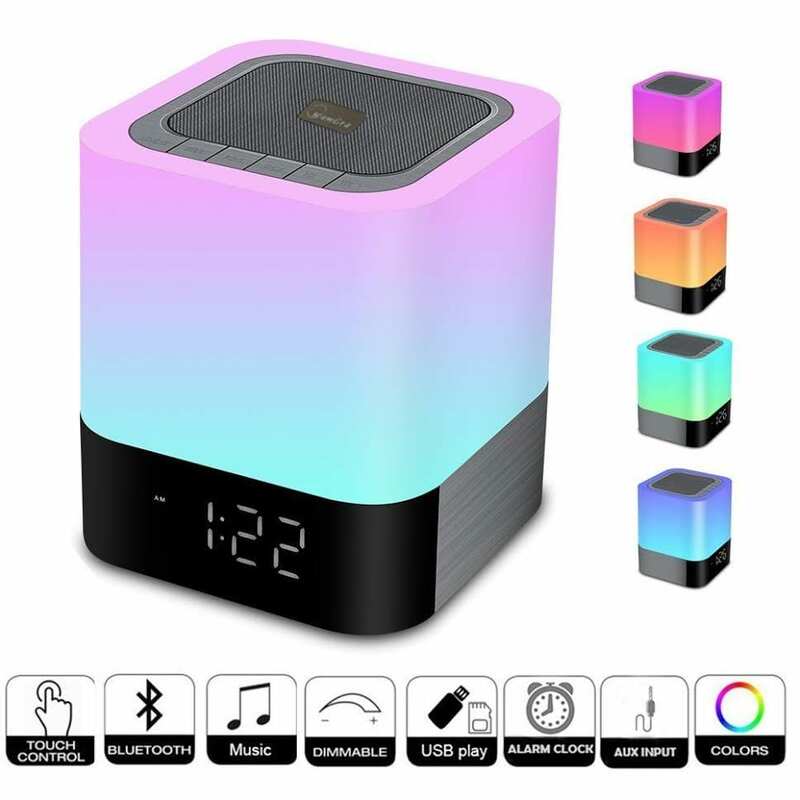 The light is dimmable and has several different colors and patterns to choose from, and the light turns on with just a tap on the top. Perfect for any teenager. If your kiddo is a huge movie buff, or even if they aren’t, this cinema light box is the perfect way to personalize their room or dorm. 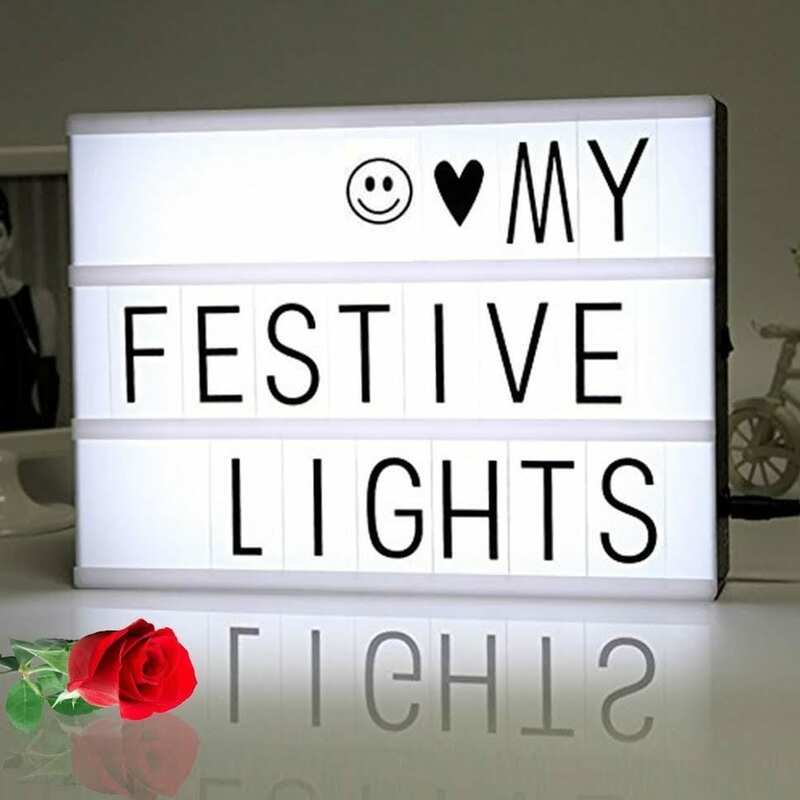 It comes with the lightbox and 90 letters, so they can choose whichever phrase they want to be displayed, and it looks just like a movie title display. They can change up the phrase as often as they’d like, or keep the same one forever. Whatever they choose, it’s sure to brighten up their room or dorm and add some personality.